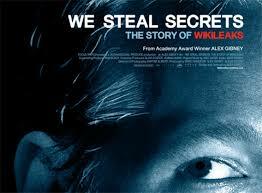 If you’re looking for a really comprehensive, clear, evenhanded and thoroughly entertaining examination of, well, the story of WikiLeaks, master documentarian Alex Gibney (Mea Maxima Culpa: Silence in the House of God, Taxi to the Dark Side, Enron: The Smartest Guys in the Room, Freakonomics) has gone to the trouble of providing you with one. 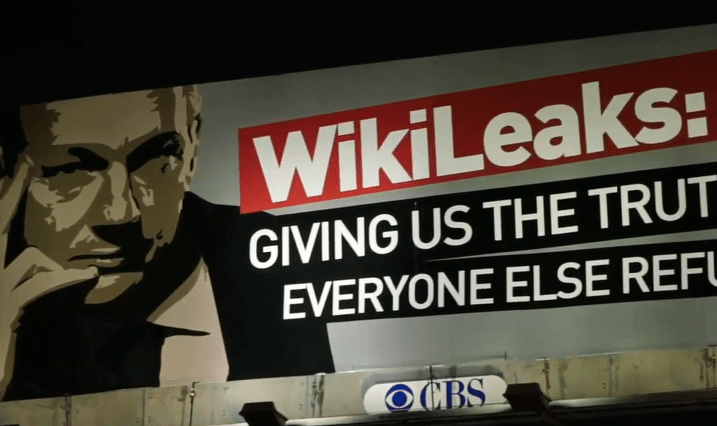 Starting with the basics, Gibney introduces us to the way the whole colossally intriguing thing has unfolded with step-by-step rationalism, and, obviously, to Julian Assange in what is a complex and deep character study. But there are other players in the story, very important ones, and we’re introduced to them as well, in no less depth, and with no less fascination. 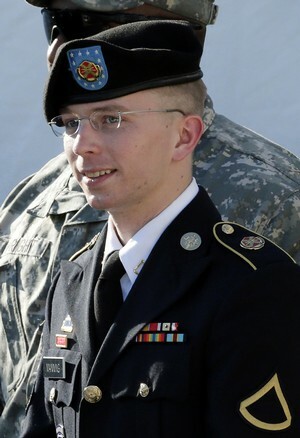 We don’t hear from the actual mouth of Assange, who wanted a million dollars to talk to Gibney, and we don’t get to hear first-hand from Bradley Manning, because he’s still in a US military prison awaiting trial. But we hear from Manning in another, incredibly intimate way: the transcripts of his electronically messaged conversations with Adrian Lamo, one of the world’s great hackers besides Assange, and these are riveting, as is Lamo himself, who is the fundamental third point of this triangle. I’ve obsessively followed the WikiLeaks story from the first time I encountered it, and yet my jaw dropped on multiple occasions: there are amazing revelations in this film’s fast-paced hundred and thirty minutes. What these people have done remains one of the most fascinating ethical dilemmas of the twenty-first century, and this movie is easily the best yet to examine it.